A Supreme Court bench headed by Justice T.S. Thakur today refused to scrap a Parliament resolution that slammed former Press Council Chairman Markandey Katju for his comments against Mahatma Gandhi and Subhash Chandra Bose, while agreeing to further hear the matter. "Has the resolution taken away your right to speech? The moment you put your views in public domain you must be mentally ready for condemnation," the Court added. The Court has appointed Senior Advocate Fali S. Nariman as the amicus curiae and asked Attorney General Mukul Rohatgi to be present in the next hearing. 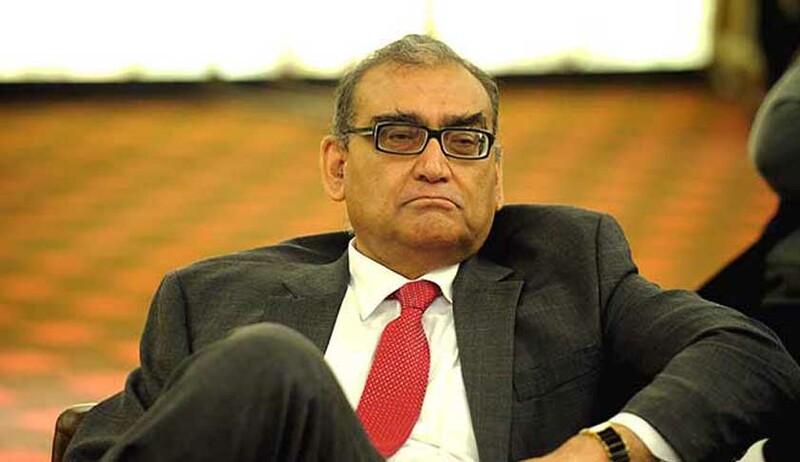 Justice Katju had faced the Parliament’s wrath after it adopted a unanimous resolution condemning Justice Katju's blog post that called Mahatma Gandhi "a British agent" and Subhash Chandra Bose "a Japanese agent". Condemning the statement, the Rajya Sabha resolution said, "This House expresses its unequivocal condemnation of the recent remarks of the former judge of the Supreme Court, Shri Justice Markandey Katju, against the Father of the Nation Mahatma Gandhi and Netaji Subhash Chandra Bose, who led the Indian National Army for the freedom of the country." Justice Katju has however argued that he could not have been condemned by the Parliament without being given an opportunity to be heard. He has hence sought quashing of the Rajya Sabha and Lok Sabha resolutions, alleging violation of rights under Articles 14, 19(1) (a) and 21. You may read the LiveLaw story here.